BANBAN ( Bah-n bah-n / 반반 ) is the Korean word for half & half. 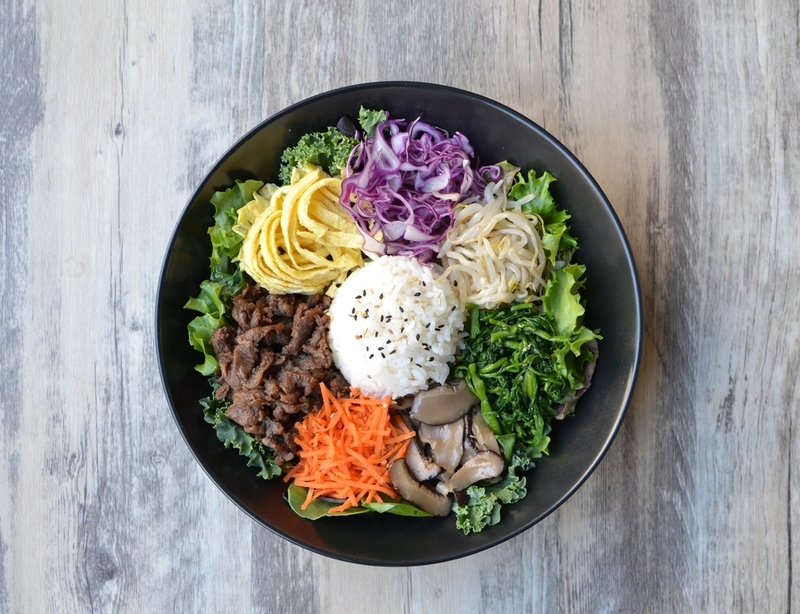 The name BANBAN was inspired by the variety of bold flavors that we bring to our kitchen from all over Asia. 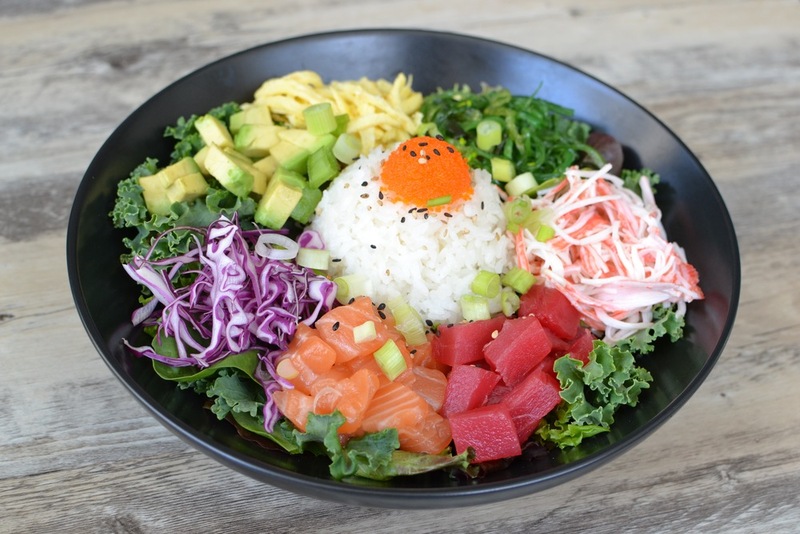 Our menu provides you with many customizable combinations of rice bowls, salads, sushi bowls and hand rolls along with signature salads, sandwiches and bowls. Our priority is to always bring you fresh and healthy ingredients and to keep your tummy and taste buds satisfied.